Food: Family fodder with Crown Carveries. Hello! I hope you've all had a great week? I've been busy working on my Final Major Project for uni, but on Thursday evening I took a well deserved break and headed to the Jug and Bottle on the outskirts of Grimsby for a bit of family time and food. 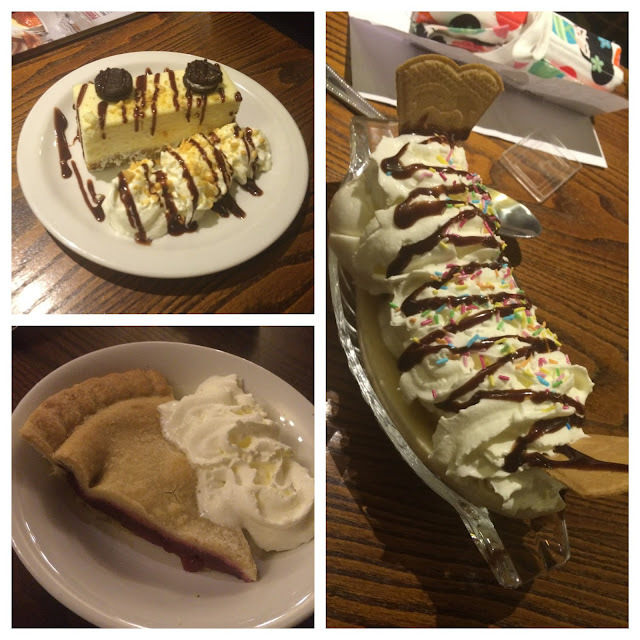 We were invited along to try some of the dishes from the winter menu. 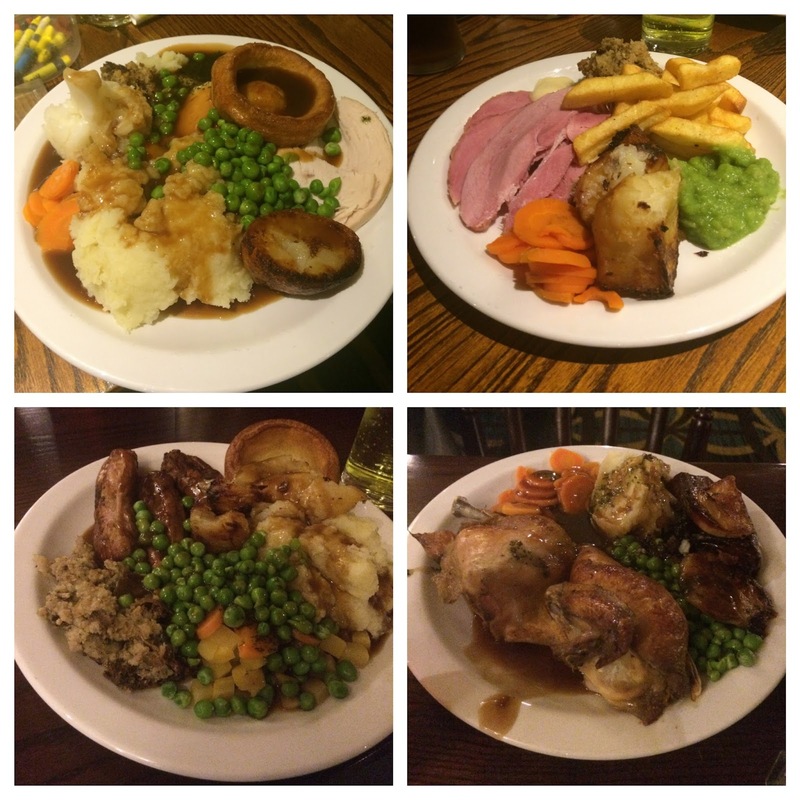 The Jug and Bottle is known for its gorgeous carvery, so we was excited to see what else would be on offer. The winter menu is small but perfectly formed and offers something extra for those who don't fancy the traditional carvery. Dishes on the menu included a chicken balti pie, fish and chips, shepherds pie, gammon and eggs, sausages and mash and half a roast chicken, all pretty traditional pub grub, but what we found most helpful and convenient was that it was all served at the carvery hot plate. Unlike other places we've visited before, where if you order from the menu separate to the carvery you have to sit around and wait and then try and time it right so that everyone can eat together, here we could all go up at the same time, get our respective dishes and choose our accompaniments from the hot plate. For a family like ours with grandparents in their 60s, parents in their 30s and a sometimes fussy five year old we could tailor the meal to our preferences and enjoy it all together. 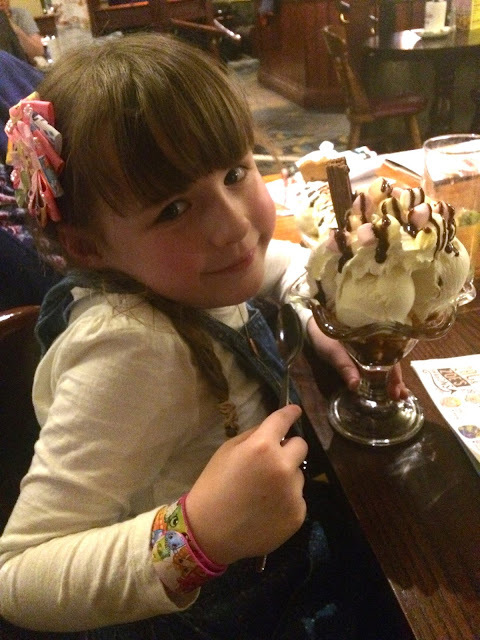 The children's menu has plenty of choice and just like the adults, Poppy could choose exactly what she wanted from the carvery. I went for the bangers and mash, but was able to load up on veg, Dad went for gammon, so had chips and mushy peas instead, Michael had the half a chicken and mum went for the traditional carvery as did Pops but in the kids size. The pub itself has a lovely feel, it's decorated quite traditionally but feels fresh. The staff were so friendly and nothing was too much trouble. We even got serenaded at the hot plate by the lovely server (thanks love). Overall we had a really great experience at the Jug and Bottle, Grimsby, the food was tasty, the service was exemplary and the meal was excellent value for money. We'll definitely be going back, it's perfect for a nice afternoon drive out with the family when you fancy a bit of pub grub. You can visit the Crown Carveries website to find your nearest branch.